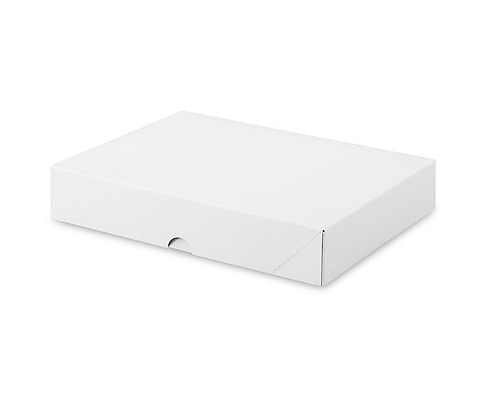 - Each box can hold up to 500 letterheads (20lb bond paper). - Size: 8.5" x 11" x 2". 8.5" x 11" x 2"